The Tony Awards, often called the Academy Awards of Broadway, recognize achievement in live theater. They are handed out every year in New York City. Booking early has many advantages. 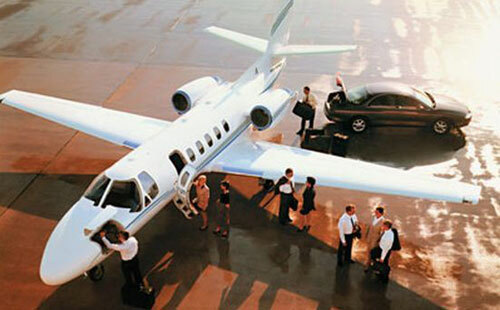 Enter a few details below to start planning your private jet flight to the Tony Awards. 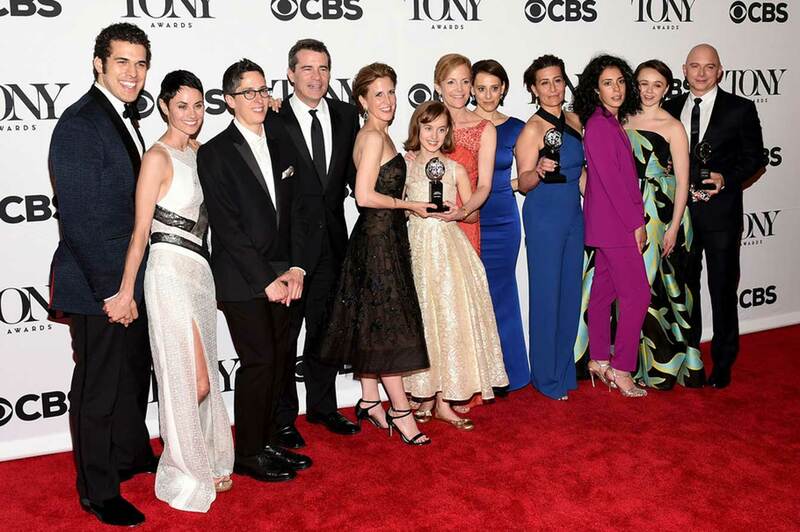 Did you ever wonder why Broadway awards are called Tonys? They are named after Antoinette ( nicknamed Tony ) Perry, a co-founder of the American Theater Wing, which originated the awards. They were named after her when she died at age 58 in 1946, a year before the first awards were held at the Waldorf Astoria Hotel. She was an actress, director and producer. Among the winners in that first Tony ceremony in 1947 were Ingrid Bergman, José Ferrer, Agnes de Mille, Arthur Miller, Patricia Neal, Helen Hayes and Elia Kazan. Eleven awards were presented in seven categories. There were also eight special awards. Today, there are about 24 categories. The awards ceremony has changed considerably since its inception. 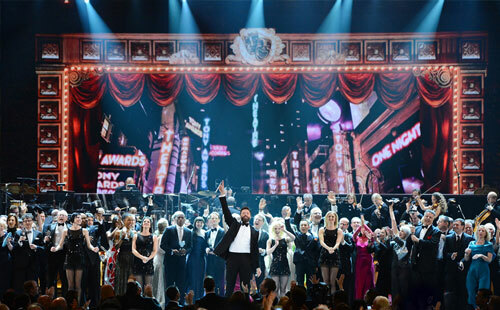 The first two years the Tonys were presented at the Waldorf, the evening began with dinner at 9 p.m., followed by dancing and then the awards. Anyone – or, at least, anyone who could afford a $7 ticket – could attend. The winners were announced at midnight. They got a scroll, a money clip and a cigarette lighter ( for the men ) or a compact ( for the women ). Perhaps the most timeless play is Arthur Miller’s “Death of a Salesman”. It won for Best Play in 1949 and Best Revival in 1984, 1999 and 2012. The first television broadcast of the Tony Awards was 1954, their eighth year. In 1960, the five girls and two boys who played the Von Trapp children in “The Sound of Music” were nominated for Best Featured Actress in a Musical. They lost out to another “Sound of Music” performer, Patricia Neway, who played Mother Abbess. The Tony Award itself looks like a big coin mounted on a black pedestal. It has Antoinette Perry’s picture on one side and comedy and tragedy masks on the other. The nominees don’t go home empty-handed even if they don’t win. They are given a certificate of recognition. Andrew Lloyd Webber’s “Phantom of the Opera” is the longest running musical of all time. It has been running since 1988. Mel Brooks’ “The Producers” won the most awards, 12, including Best Musical in 2001. The non-musical with the most awards was “The Coast of Utopia”, which won seven. Angela Lansbury has hosted the Tony Awards five times, more than anyone else. Not far behind are Hugh Jackman and Neil Patrick Harris who have both emceed four times. The youngest winner is Frankie Michaels, who, at 11, won for his role in “Mame”. The Tony Awards Administration Committee has 24 members designated by several different actor and theater groups. They are responsible for the nominations. Then, about 850 judges from the entertainment industry and the media pick the winners. “South Pacific” is the only production to sweep all four acting awards in one year. The individual who won the most awards – 21 -- is the late producer and director Harold “Hal” Prince. He won eight for directing, eight for producing the year’s Best Musical, two as Best Producer of a Musical and three special awards.